Think you’re funny? 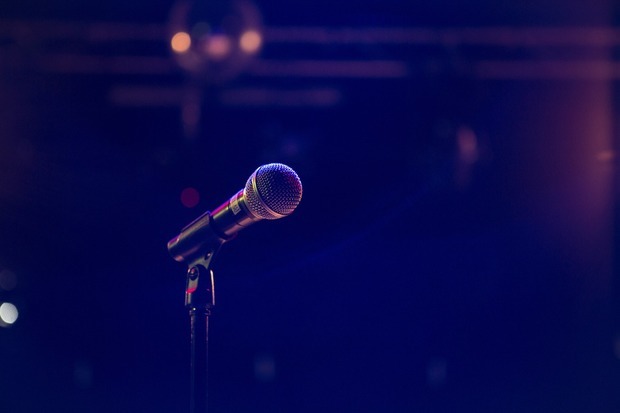 Take the leap at these inclusive and diverse open mics! Courtesy of Women from Mars. At Bushwick Public House on Thursdays, 8 p.m. 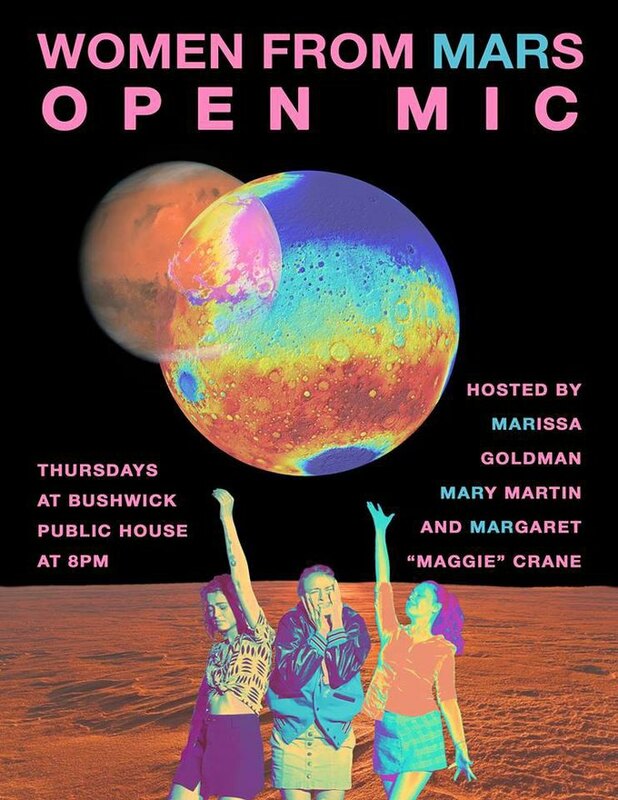 Hosted by the holy trinity Mary Martin, Marissa Goldman, and Maggie Crane, this open mic gives aspiring comedians three minutes to work out their best or worst bits. You don't have to be a woman to perform, you can be anyone, but they do encourage any and all femme and queer performers to attend. Women from Mars has zero tolerance for hate speech or hack jokes, so go party with the Martians, knowing it's safe. Courtesy of The Minion Mic. At The Rosemont on Mondays, 8 p.m. 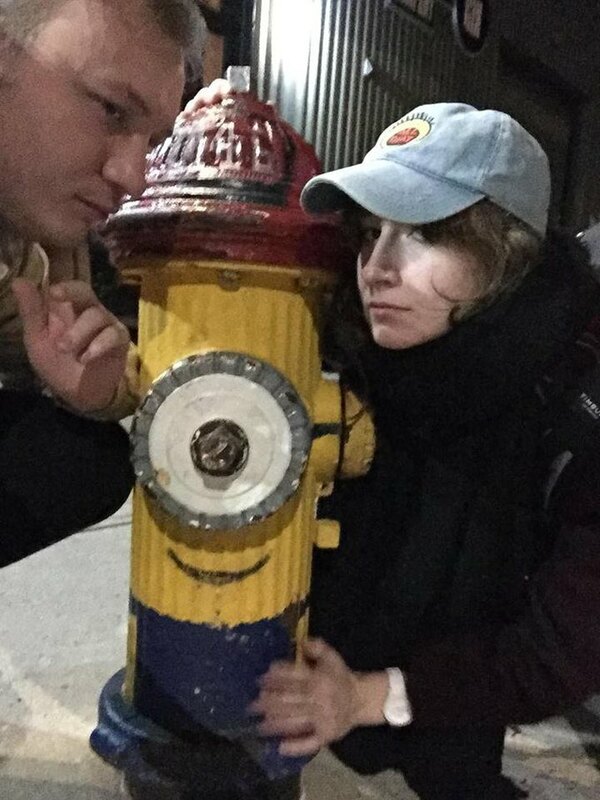 Hosted by Chase Montavon and Caroline Doyle, The Minion Mic is a space for comics from all backgrounds to try out their new and weirdest bits. 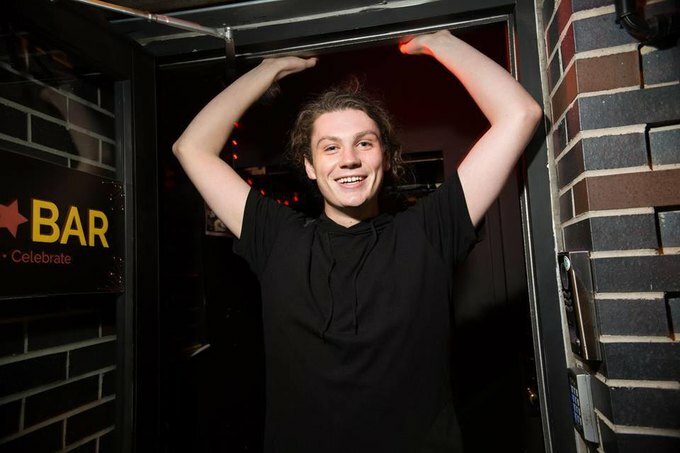 In an effort to create their own community of like-minded performers, Montavon and Doyle were determined to not only create a supportive community, but to find a venue that would allow that to flourish. The Rosemont’s inclusive atmosphere and closed off stage in the back, remove distractions, so performers stay focused while working on their craft. In addition, there will be Gru-related jokes. 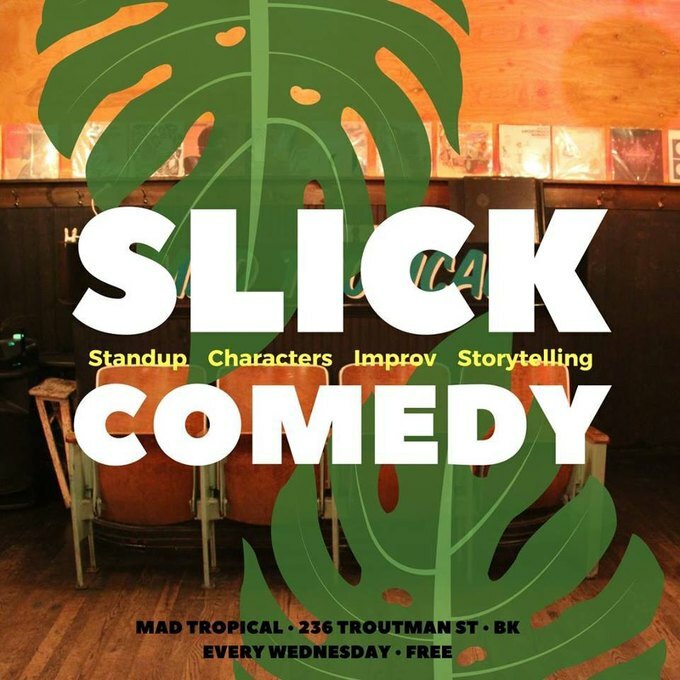 At Mad Tropical on Wednesdays, 8 p.m. 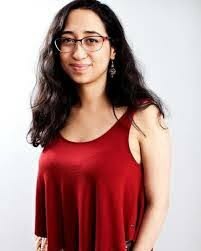 This comedy show and open mic highlights the voices of women, LGBTQ+ people, and allies, all while having a good time. Hosts Alexa Atamanchuk, Jess Fuchs, and Drew O’Connor are dedicated to opening doors for not only comedians, but also storytellers, character performers and more! Also, it’s a great hang! Show up between 5 p.m. to 8 p.m. to enjoy Mad Tropical’s Happy Hour, mingle, get some liquid courage and work those fresh bits. At Mood Ring on Tuesdays, 8 p.m. Hosted by Sam Campbell, Simone Leitner, and Peter Valenti, Open Flame is a weekly event where a comedy open mic meets an LGBTQ+ social. Having developed a serious Brooklyn following, this organization features over 20 queer voices in one night! 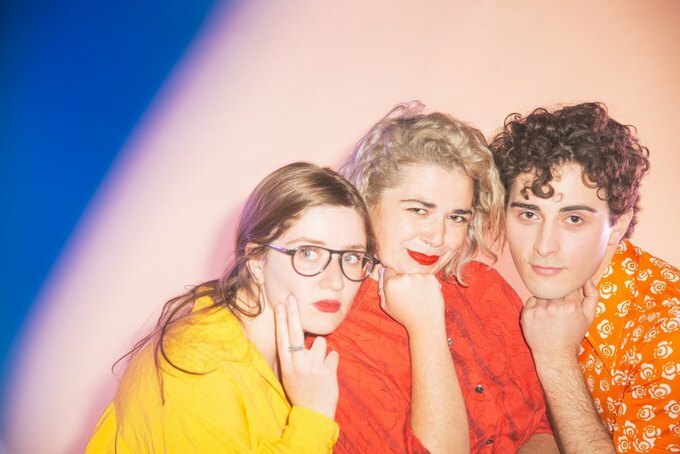 Mood Ring is only one of their many venues where they produce events, but it is a perfect addition to their roster providing a psychedelic and astrology-obsessed home. Check out their vibey drink menu here. At Precious Metal on Tuesdays, 6 p.m.
BYOBitties is a weekly open mic that was started in 2016 by two women later passed down to Brandon Ream, Jacky Beren, Will Watkins, Alissa May Atkinson. This mic is collaborative and empowering, which is perfect for new or aspiring comedians who need a safe space to try out their first material. The mic is ran on a bucket system, which means you may not go up for a while. Luckily, Precious Metal offers nightly drink specials for you to enjoy while waiting! Bring your own bitties and have the time of your life! 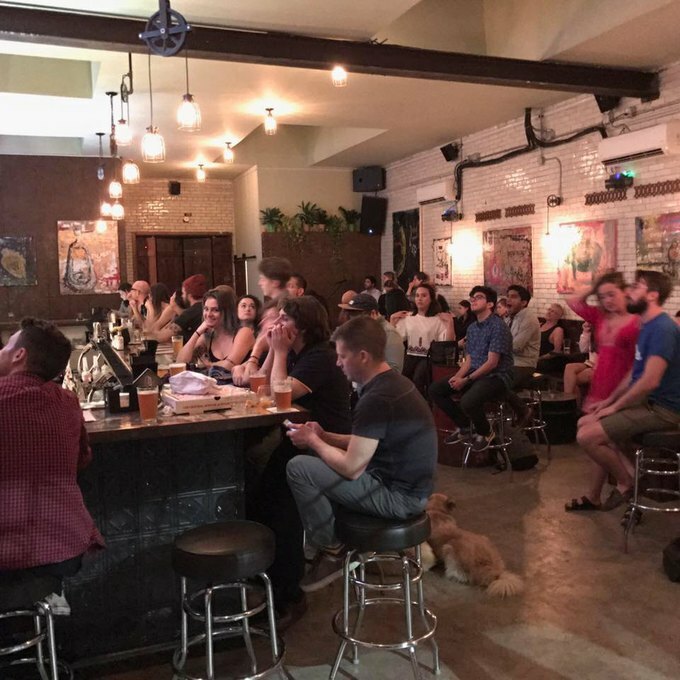 At Starr Bar on Wednesdays, 10 p.m.
Kendall Farrell, Mary Martin, and Devin Harris host this cheerful late night open mic, where you’ll find the neighborhood’s many talented comics out in full force testing new material. Starr Bar is a neighborhood staple dedicated to celebrating and supporting movements for social justice. They have an intimate performance space in the back with swinging doors that separate you from the rest of the bar. They offer an array of fun cocktails and an inclusive allergy free menu. “Bucket goes out at 10, just throw ur sweet lil name in,” Says Ferrell. Cover photo by Rutvik Patel.